1. )?No need to rush to the grocery store today in a panic. There is no major storm headed our way! 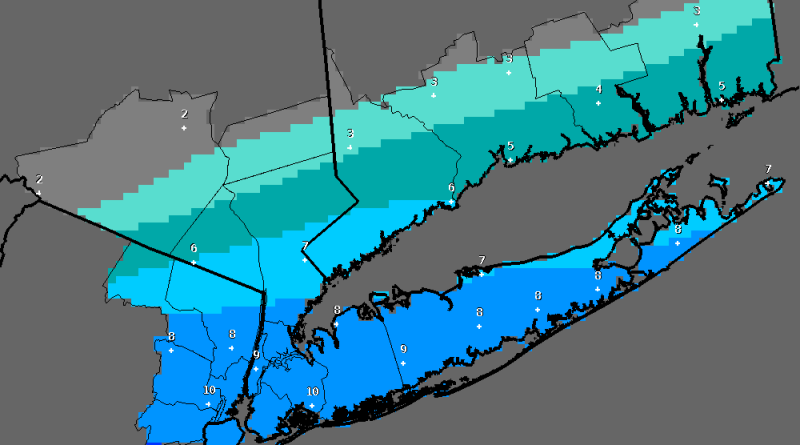 Westchester will see some snowfall on Saturday, it just won’t be more?than a foot. The National Weather Service?has issued a winter storm watch for?Saturday morning to Sunday afternoon when about?2?to 8 inches of snow is expected to fall. Winds are also expected to be heavy, and some coastal flooding could occur.? 2.) New York became a little bit safer for women this week and more of a place where they are able to thrive. After three years of effort, seven?of the law’s eight provisions in the the Women’s Equality Act took effect on Tuesday. Get details on these here in the Hudson Valley News Network. These laws will effect employers, so you may want to check out this Lexology article on what employers obligations are in regards to the Women’s Equality Act.